Welcome to Workplace Resilience - Help to achieve resilience @ work. 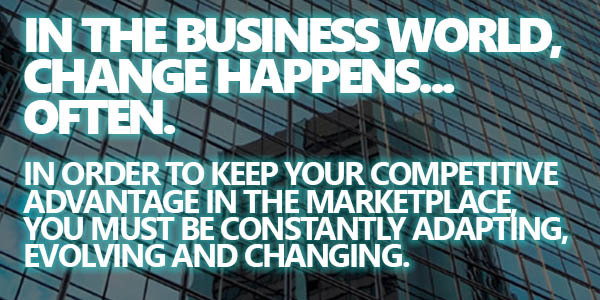 We help you to make change work. You need a RESILIENT WORKFORCE that can ride the waves and still come out on top. You need employees that can combat the ups and downs that come with each new challenging day. Your organization must have the tools to not only survive but also THRIVE as you move forward through the transformation. A CHANGE process done right ensures that workers STAY productive. Resilient, productive workers translate into company profits. Workplace Resilience helps organizations (and their people) learn to adapt, accept and move forward through the process of change. Giving YOUR PEOPLE the resilience skills to manage change daily. Have more questions or want to schedule a meeting or seminar?